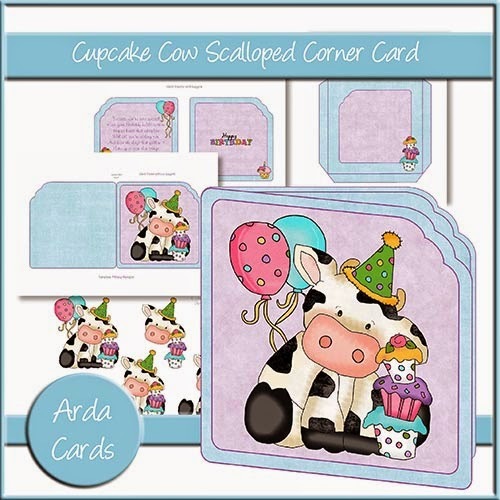 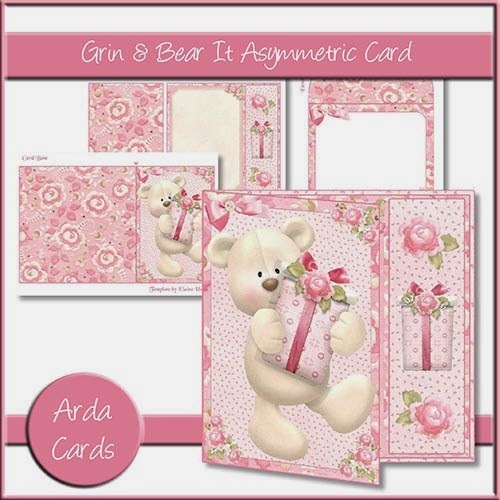 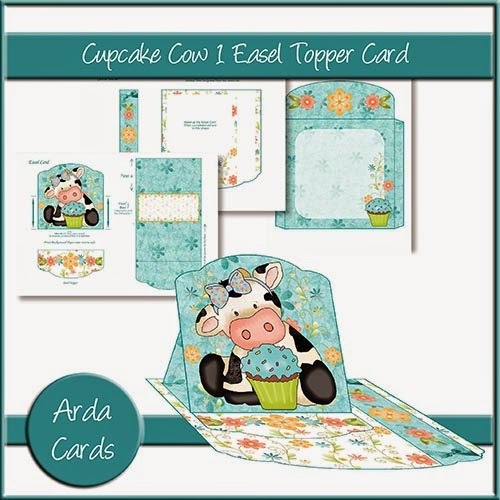 Arda Cards Blog: Christmas In July!! 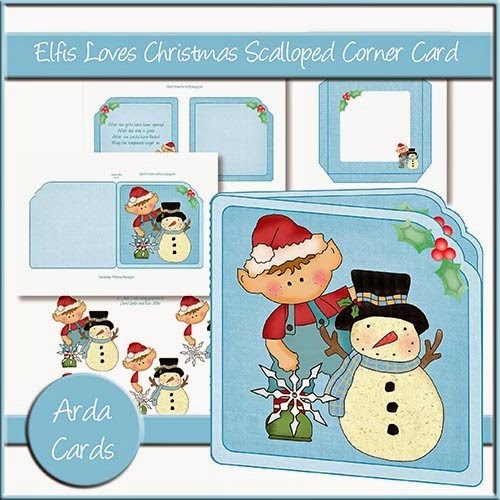 I have a few new Christmas card designs up on the site this week! 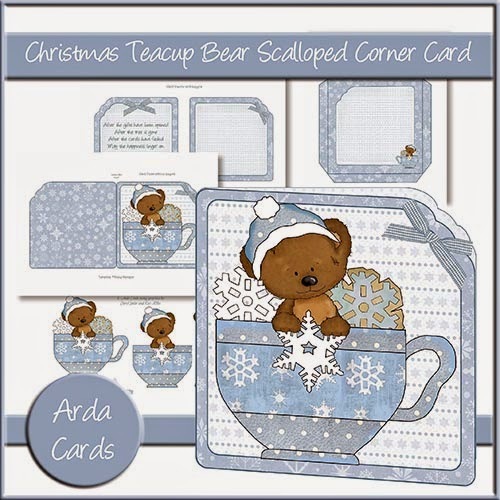 I think as crafters and card makers we all know that it pays to get started early on the Christmas cards as there is always so much going on nearer the time! I always plan on doing one or two each month but it never happens! 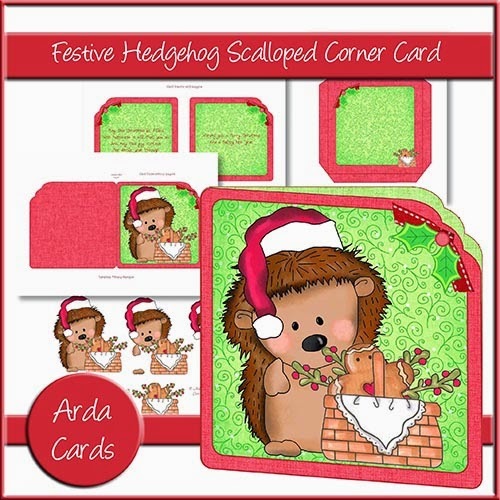 Hopefully these cute new card designs will help to inspire us all to get some done ready for the festive period. 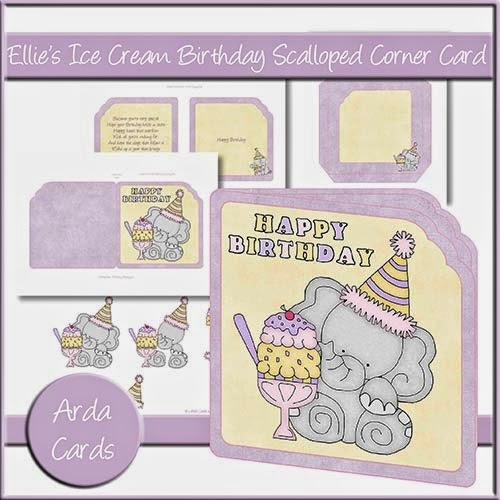 We also have some cute new birthday designs too.